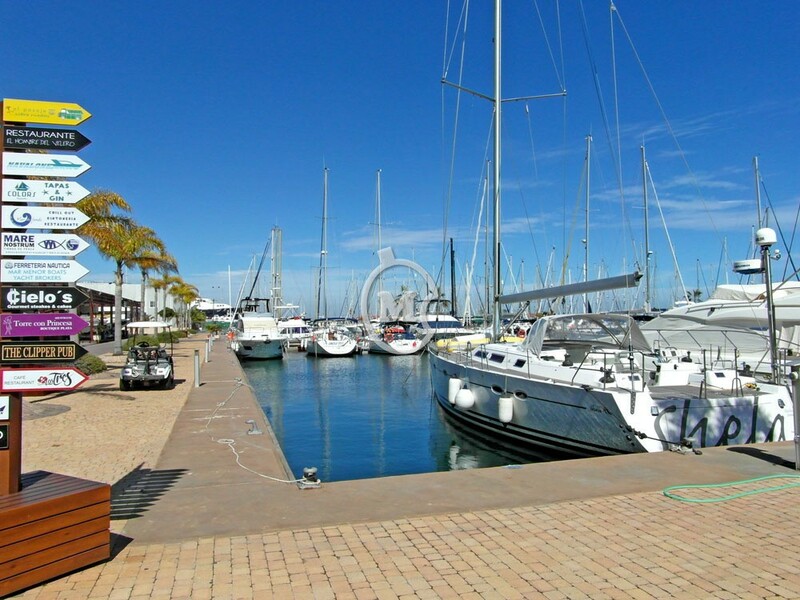 I am interested in property 2 Bed Apartment, Communal Pool (Ref#: NB3594). 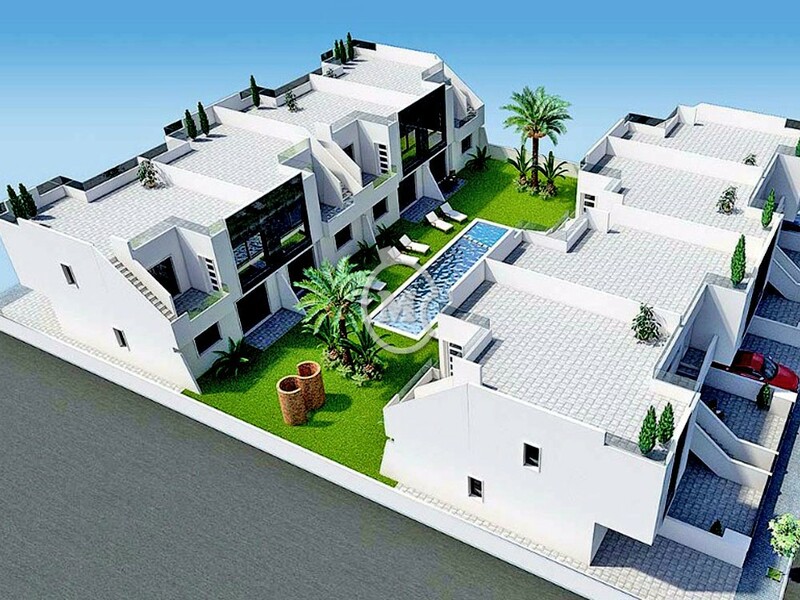 Fantastic 2 bed upstairs apartments with large solarium and a communal pool, in San Pedro del Pinatar, Murcia. 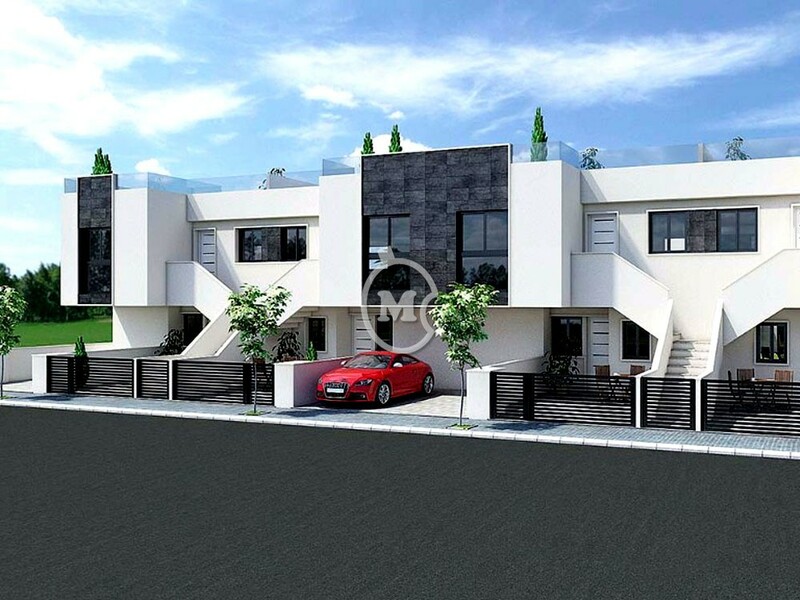 This is a small complex of just 16 properties. 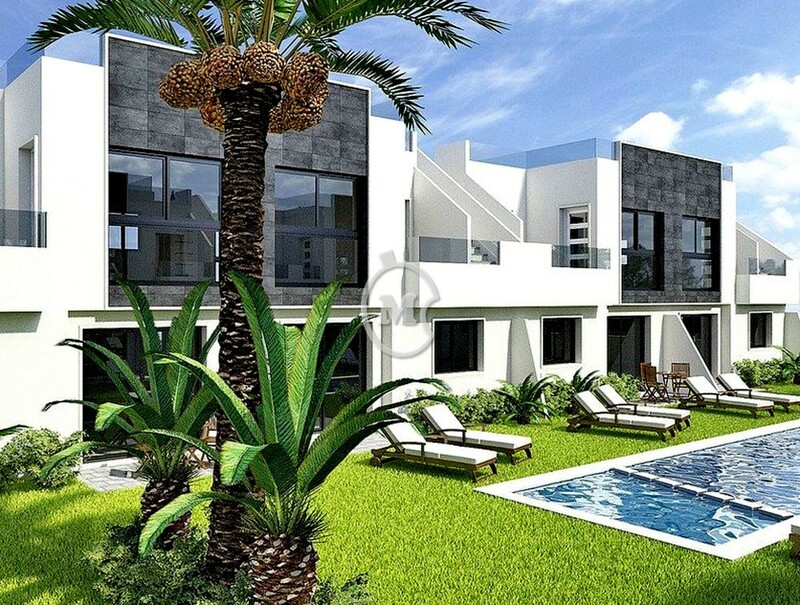 Two bathrooms and open plan living area. 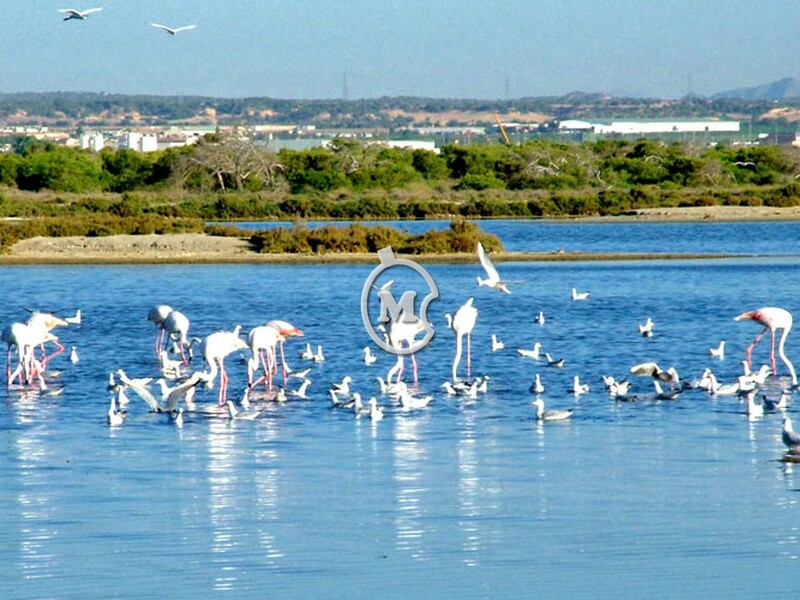 The apartments are in a great location close to the Salt Lakes and Natural Park of San Pedro del Pinatar which is ideal for walking, cycling and bird watching. 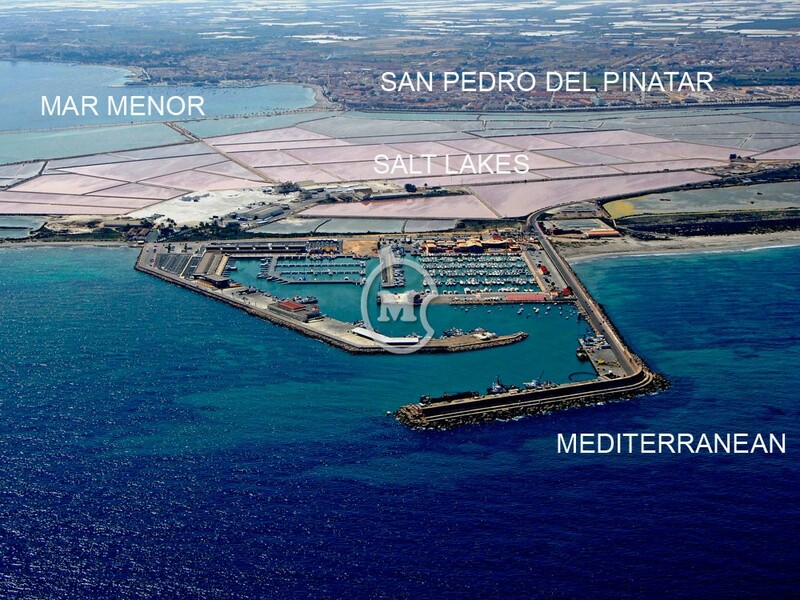 Towards the end of the Salt Lakes is a picturesque Marina with bars and restaurants and fine sandy beaches of the Mediterranean Sea. 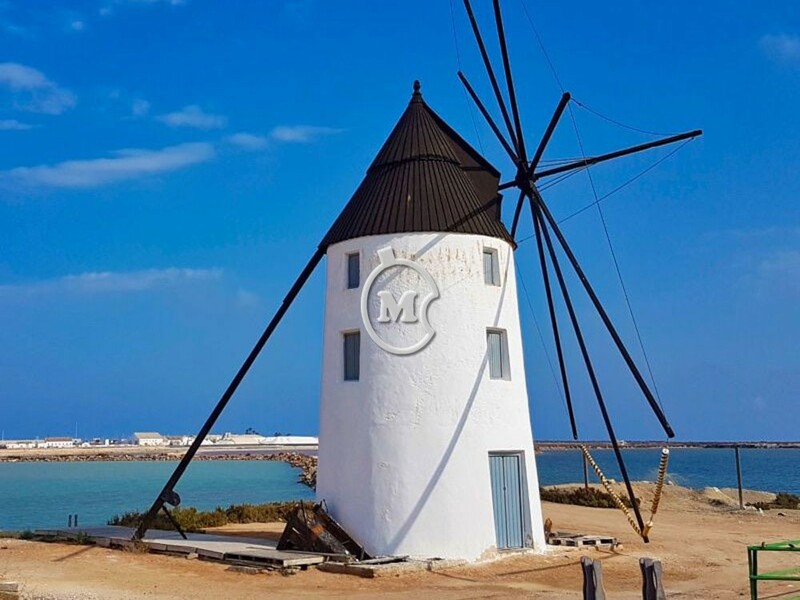 Heading in the opposite direction from the property and a 20 minute walk, you reach the windmill " Molino de Quintin " which marks the start of the famous mud baths and also the beginning of the Mar Menor Sea. 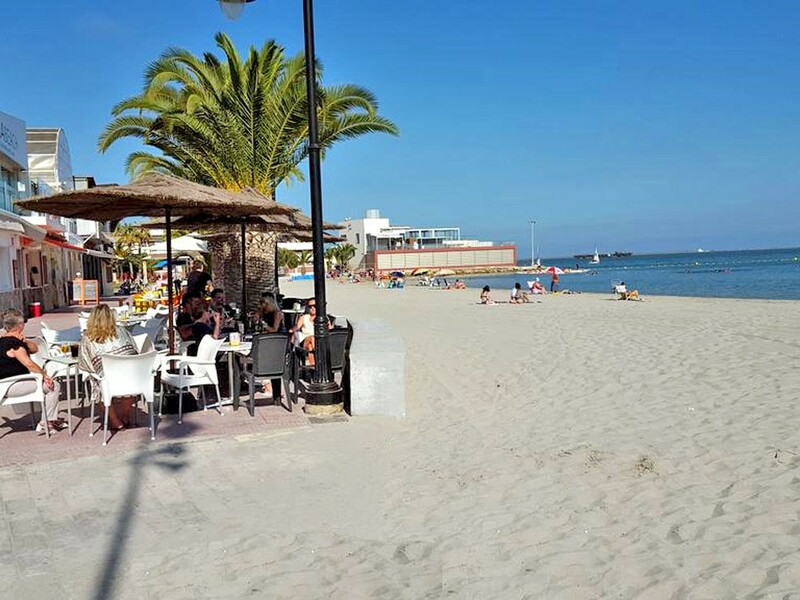 The property is also close to San Pedro town centre, the Thalasia Spa Hotel and the Pinatar Arena Sportclub with indoor pool, gymnasium, football, paddle tennis etc.